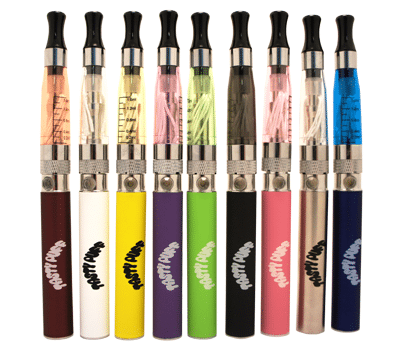 Our C4+ Vapor Cigarette Deluxe is powered by a rechargeable 650 battery. 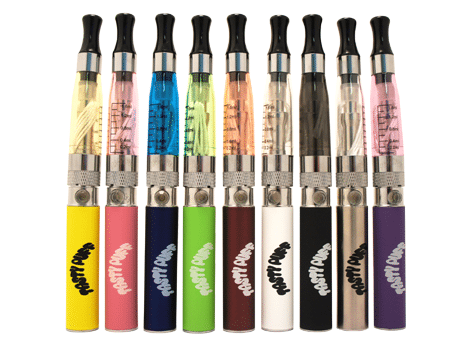 It comes with a rebuildable, refillable, 1.6ml tank, that can be filled with your favorite e-juice! This clearomizer can be taken apart for cleaning. 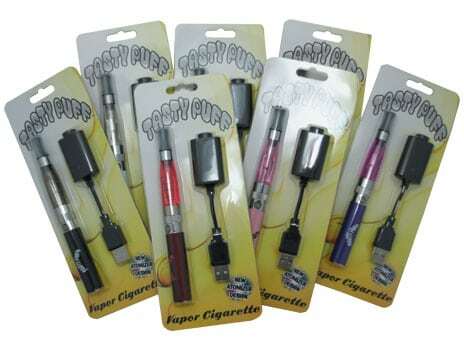 This cigarette comes in assorted colors, and includes a USB charger. The recommended steps for cleaning a rebuildable tank are to soak the pieces in a little everclear or vodka for 30 minutes. Swish and roll the wicks around a bit to ensure they are getting cleaned properly. Pour out the alcohol and place the pieces on a paper towel and let dry overnight.